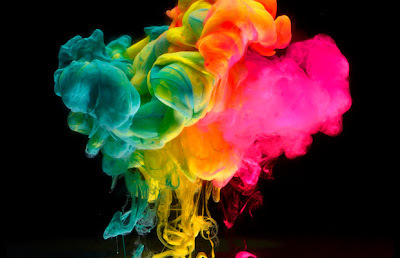 My brothers' girlfriend pinned an image the other night that left me doing google searches on my phone, in bed, in the dark of night. 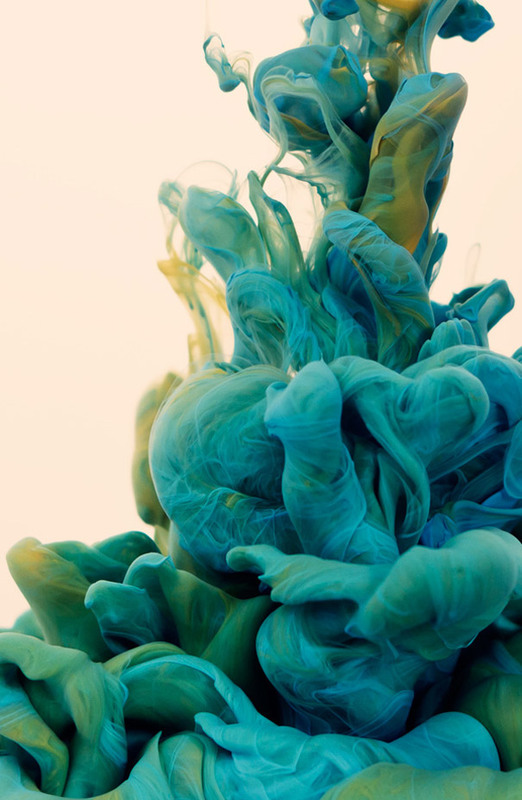 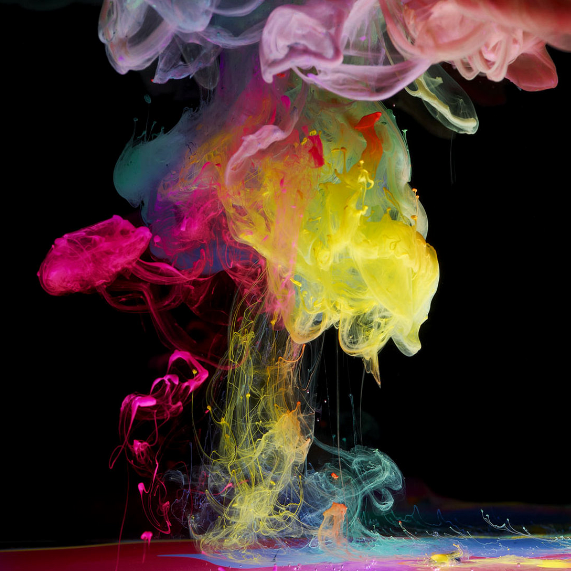 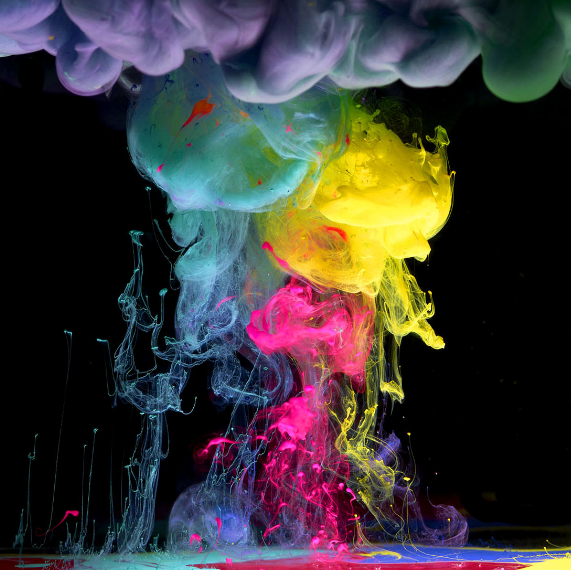 The first three are from a series called Aqueous Fluoreau by Mark Mawson. 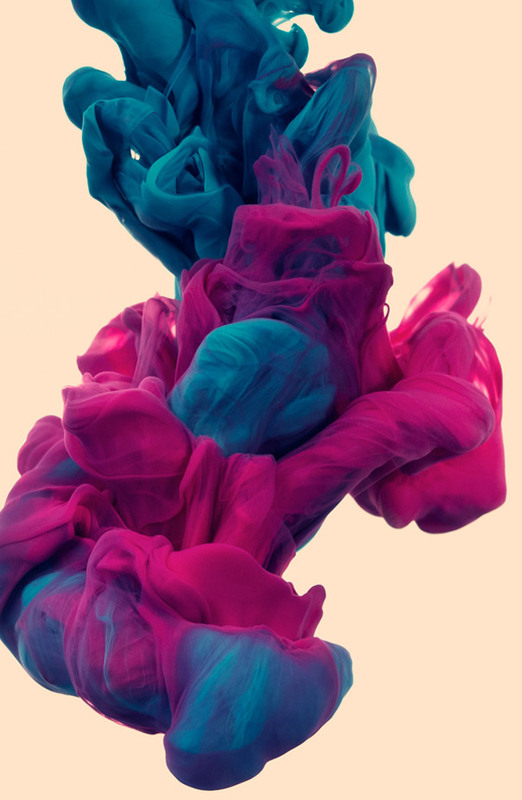 I personally want to know what and where to find this ink, because I want to use these day-glo colors to write all over the place. 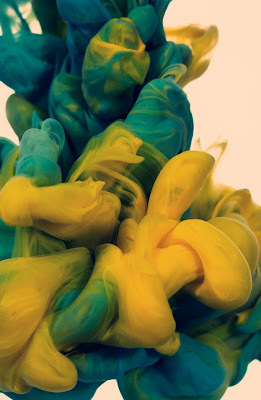 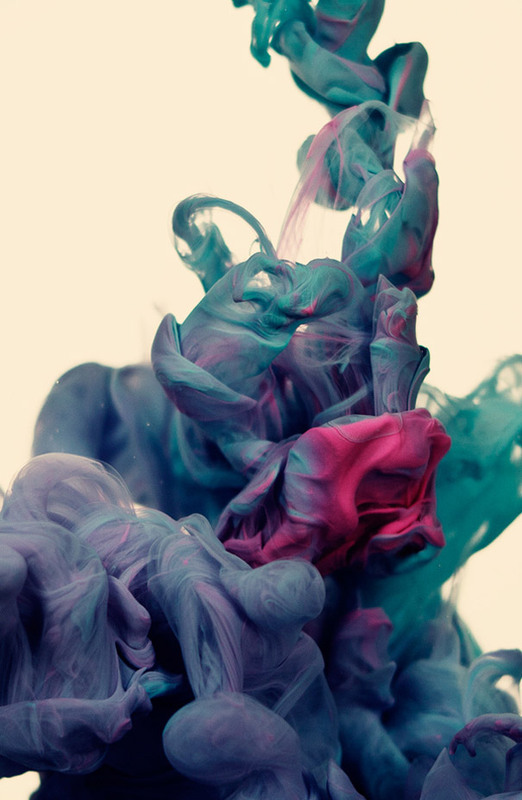 It is shocking to me that anyone thought to photograph ink at high speed as it was being mixed in water. Although I am glad someone did.